Shake the sand out of your swimsuit – the 31 Hour Festival is heading to the Rockaways! 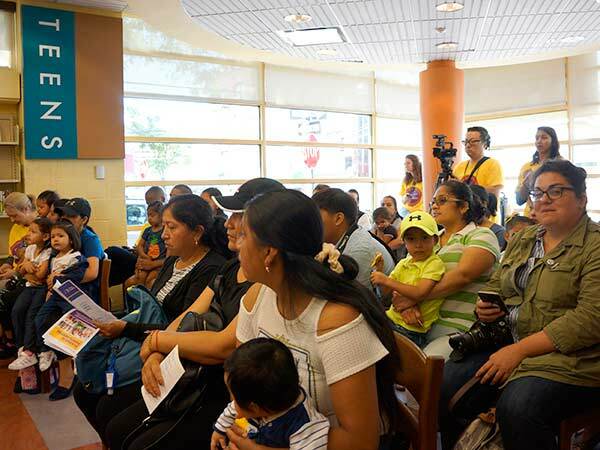 After the success of the 31-Hour Open House at Corona in June, Queens Library has decided to take its non-stop programs to the sunny shores of the Rockaways – or more specifically, Peninsula Library. The Festival will start on Saturday, August 26 at 10am, and go right through to 5pm on Sunday, August 27. For those who attended the previous event, you can expect some similar programs, including craft workshops, concerts, a resource fair with community organizations, and free legal assistance. But this time, you’ll also find fun beach activities, including sunrise yoga, guided meditation, storytime, and a pop-up library on the boardwalk with a variety of games, such as giant chess. There’ll also be language learning games to twist your tongue, a build-you-own skateboard workshop, and a screening of the documentary “Saving Jamaica Bay”, with the producer and director, Dan Hendrick. Plus, things get spooky after hours with a bonfire and scary storytime. All of these events are sure to be popular, so start planning your 31 hours now! 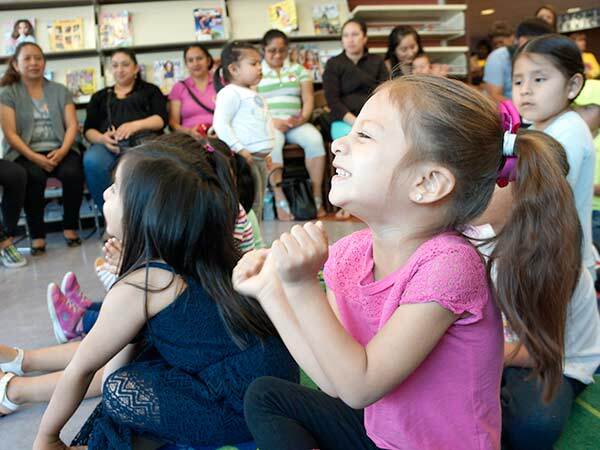 Queens Library is excited to take the Festival on the road – we can’t wait to see you there!